San Diego is indeed one of the most beautiful cities in the world that lures millions of travelers and tourists every year. It is truly a heaven on earth and a great destination for travelers as there is so much to see and do here. The weather is simply perfect, and the scenery is beautiful in the second largest city in California. San Diego offers a wide array of fabulous spots and beautiful locations, that look great in photos and are Instagram worthy. Those who love photography would like to know the most photographic spots in San Diego and where to go. So, once you have planned the trip and browsed San Diego beachfront rentals, just set up your camera, and get ready to explore the city. Go ahead and get creative and have some fun, as this is your chance to click some awesome pictures in San Diego. Take advantage of your trip to San Diego and photographing around sunset is highly recommended. Know what you are looking for and give yourself some time to decide the right location. 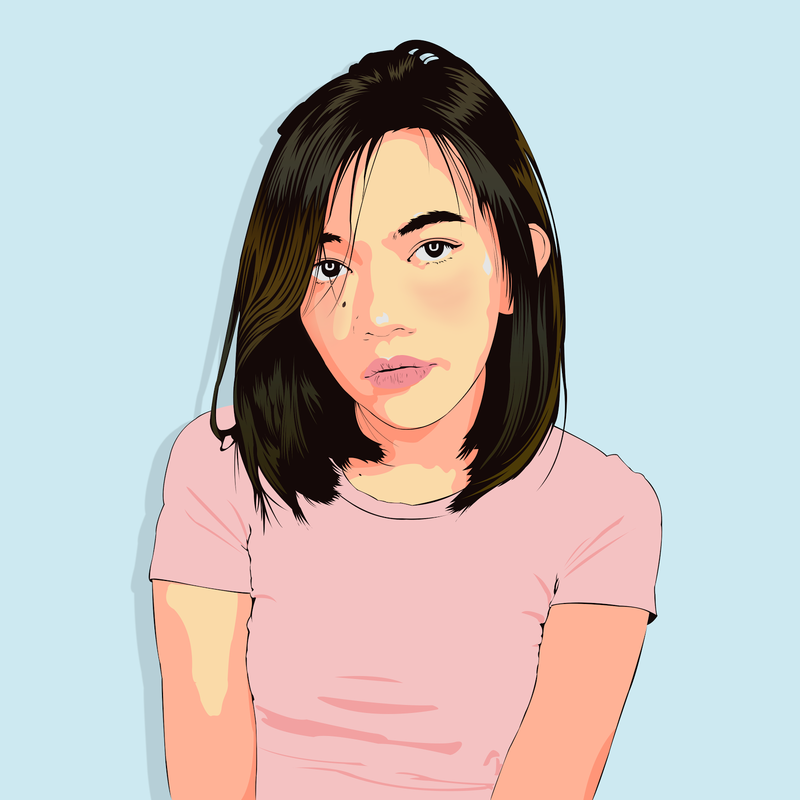 The best pictures one sees on the on postcards and Instagram are taken with wide angle lens. Beaches are a popular destination for those looking for gorgeous views of the Pacific Ocean. San Diego with its picturesque beaches makes for an amazing photo destination spot, no matter your location is. There are plenty of cool places to photograph here, within the city and around. Just walk around and see San Diego County scene and understand the city before you start clicking. Follow this guide to find the best places in the city to get great pictures and shots. The Scripps Pier. 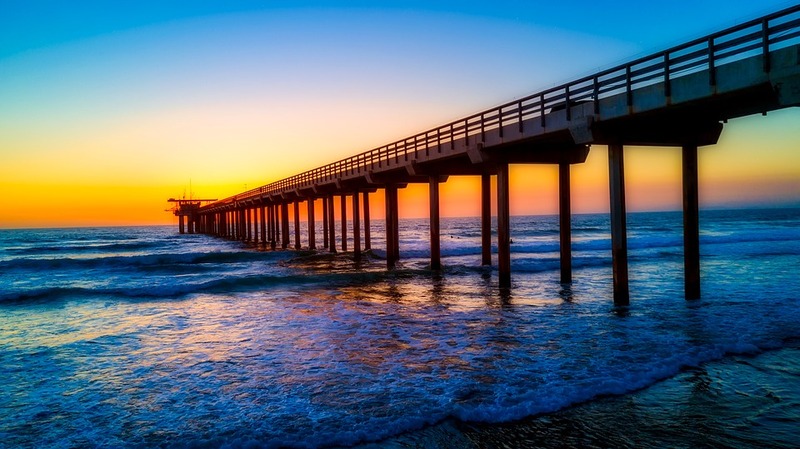 The Scripps Pier is one of the world's largest research piers and attracts a ton of people. It is simply great for sunsets, but it can get difficult to get a great shot without any intruders. All you need to do is just set your tripod that will keep the people at a distance. Now you can capture great sunset shots, especially when the sun passes directly through the pier. Coronado Bridge. The historic bridge offers an amazing perspective for sunrise shots in the early morning hours. You can get to the Coronado-side of the bridge after climbing over a few obstacles. Just keep your camera safe and wear a good pair of waterproof boots to reach the perfect location for a great shot. Old Point Loma Lighthouse. Placed in Cabrillo Monument, the Loma Lighthouse is a great place to go, and one can spend the whole day taking pictures here. 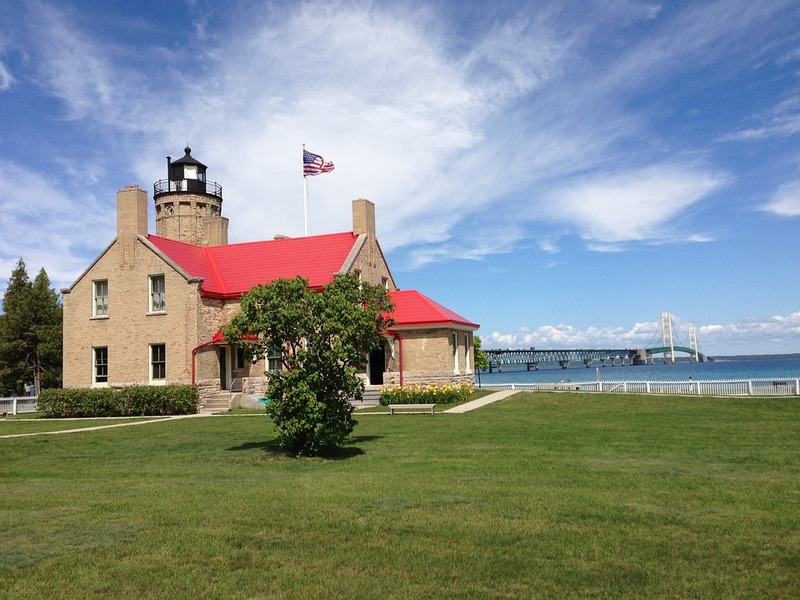 There are plenty of great spots near the lighthouse as well as along the dramatic coastline. Self-Realization Fellowship Meditation Garden. The lush, beautiful garden is dedicated to the teachings of Paramhansa Yogananda and is located in Encinitas. There is a spirit of greater harmony and goodwill here that can be felt here. Take advantage of the greenery around and find some great spots to take pictures. The Flower Fields. Carlsbad Ranch Flower Fields are free to the public between the months of March and May. 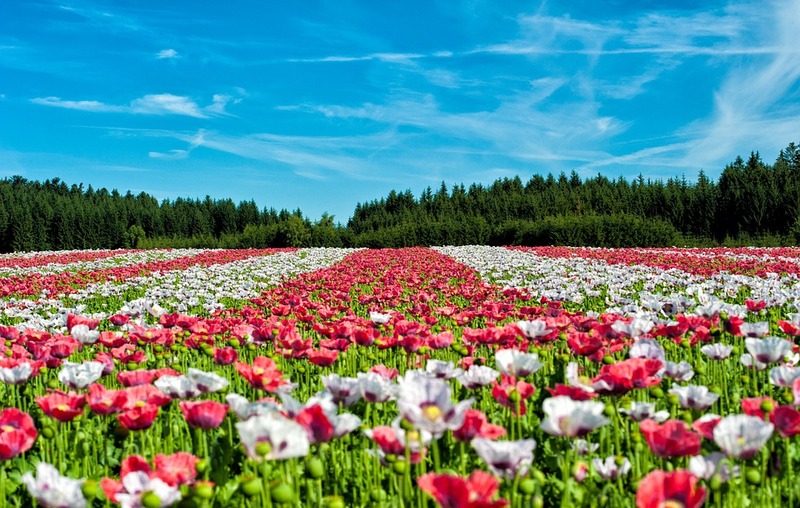 It is hard to be away from the lush ranunculus fields to the public, and the Flower Fields are a fantastic attraction for locals and tourists. Sunrise Highway and Mount Laguna. Located within the Cleveland National Forest, driving through the area of Sunrise Highway and Mount Laguna will take you through pine trees, cabins, campgrounds and hiking trails. Mount Laguna is worth visiting and offers a different perspective of San Diego. There are many marvelous places to see in Mount Laguna and capture in your lens. Coronado Island. 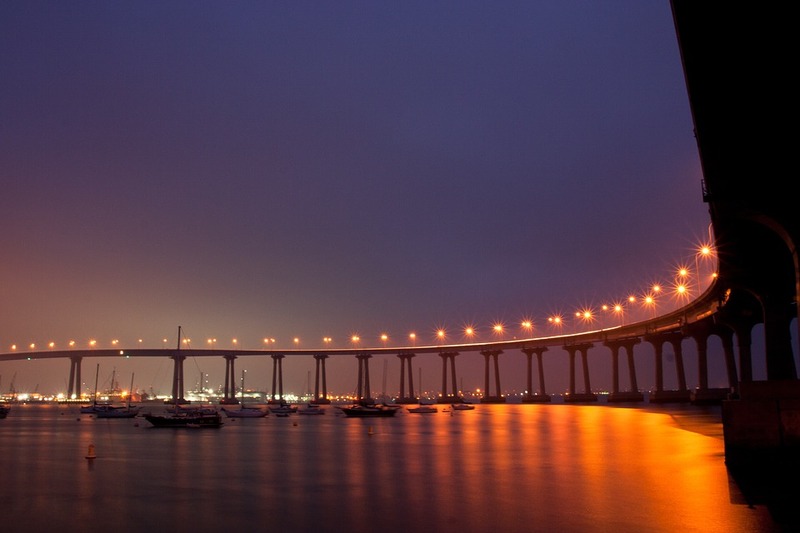 Coronado Island is another amazing photo destination, thanks to those gorgeous views and picturesque beaches. 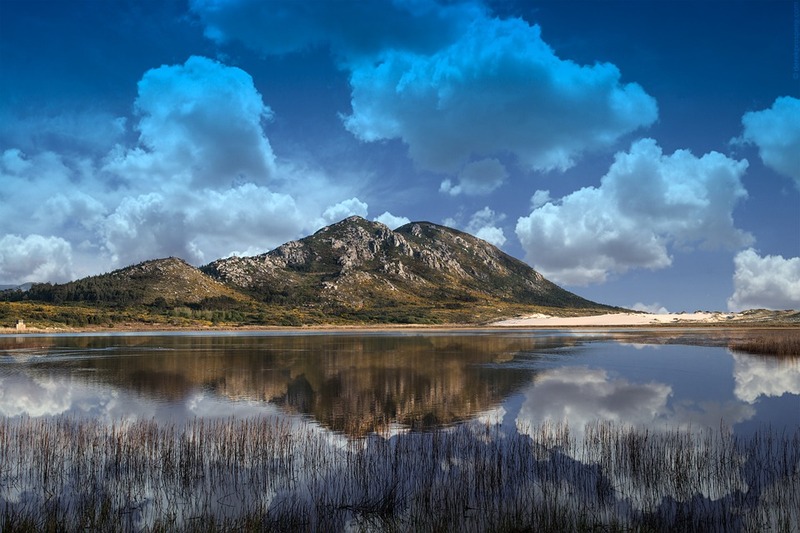 No matter where you are, you are sure to stumble plenty of fantastic picture stops. Point Loma Harbor. Point Loma Harbor has everything to create a great shot. There are bright sunny fields, gorgeous bays and lots to do and see here such as golfing and eating. Overlooking a great expanse of coastline, it is indeed a great location for some great pics. Ho Chi Minh Trail. 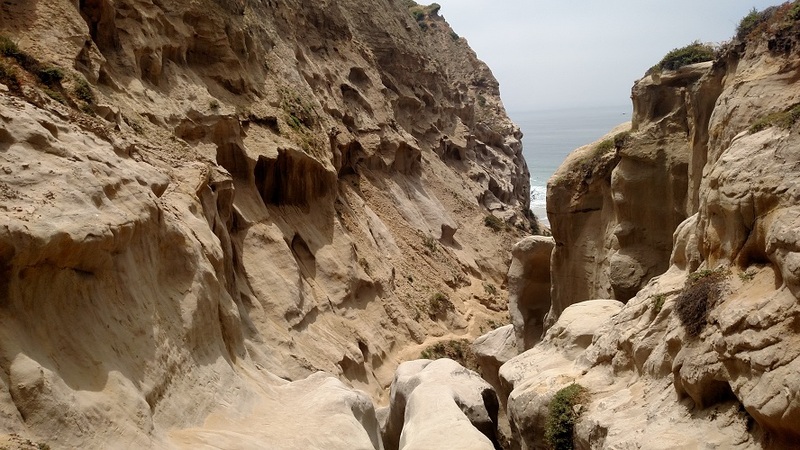 The hike down to Black's Beach via Ho Chi Minh Trail is a rocky hike. While it can be difficult for an amateur hiker, the gorgeous views of the Pacific Ocean make the moments worth it and offer plenty of spots to click some great shots. Salk Institute. 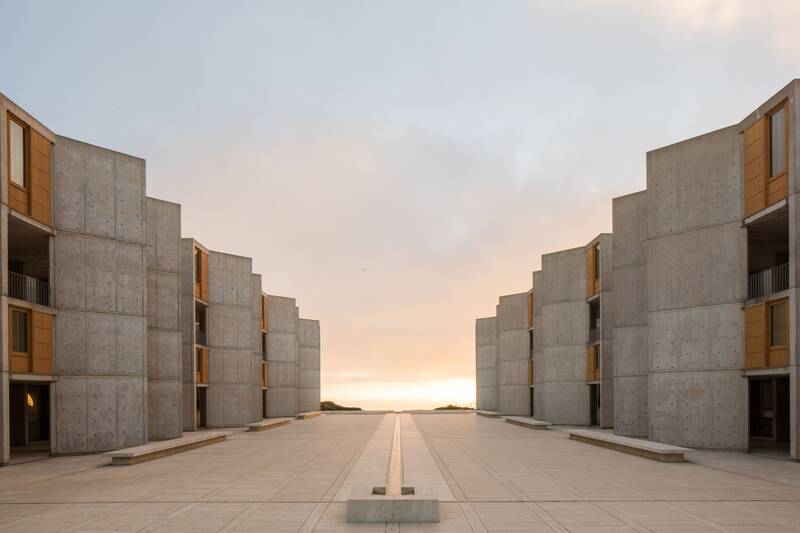 Salk Institute for Biological Sciences is an independent scientific research institute that is located in La Jolla. Founded in 1960, the institute remains closed on weekends and holidays. Take advantage of the unique architecture and symmetry to create some perfect pictures. The symmetrical architecture makes Salk Institute a fantastic spot for portrait and architectural photos. Cabrillo Bridge. The historic pedestrian bridge offers access between Uptown San Diego and Balboa Park. It is a great spot to capture cool images, especially the moody ones at dawn. Botanical Building is another excellent spot within this park for some great pics. The Koi Pond. There are hundreds of picturesque opportunities in Balboa Park, but a favorite among the crowds is the koi pond outside. You will find a lot of many people here for their weddings, graduation and engagement photos. You manage to get some amazing pics even if you are not a photography buff. Broken Hill. 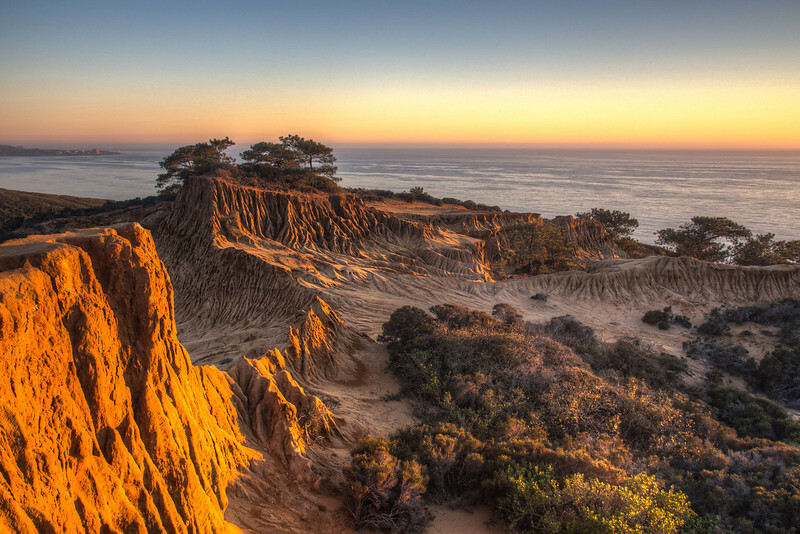 The Broken Hill is situated in Torrey Pines State Reserve, and the beautiful trail is located on the southern side of the Torrey Pines park. This is a great location to capture the sunset over the ocean and get fine pictures.